Caterpillars, butterflies, vegetables and more . 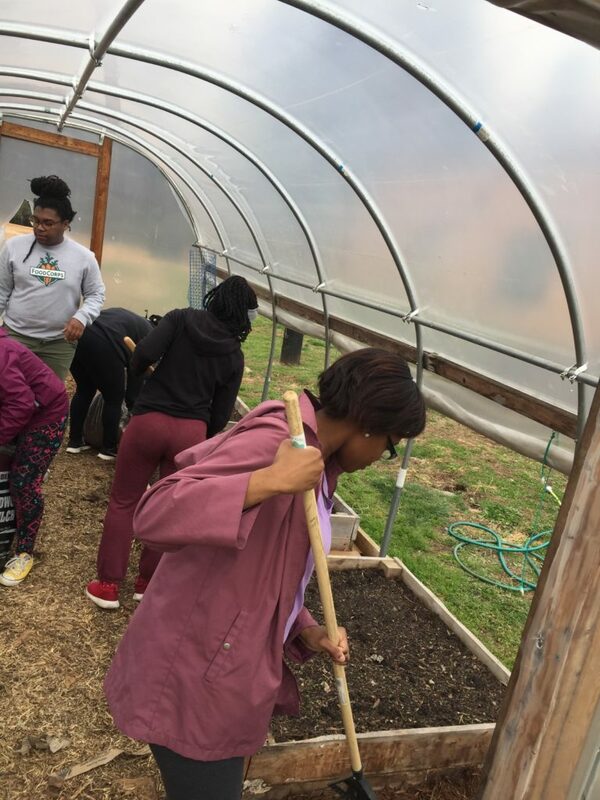 . .
We hosted a garden work day with the help from our neighbors at Garinger High School! 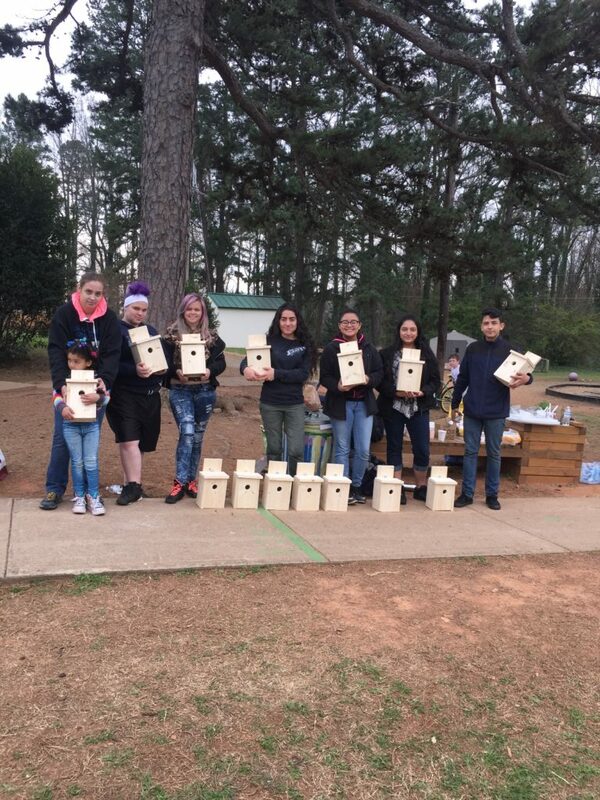 They helped us build birdhouses, carry soil, and clean up after the cold winter. One of the biggest projects (definitely the heaviest), was moving the compost pile around the school to where it now sits by the playground. The garden is now ready for spring, and it could not have been done without these wonderful student volunteers! We are so lucky to have such caring leaders right here in our community. Next Post Goodbye Mr. Marcus! We need your help this summer!